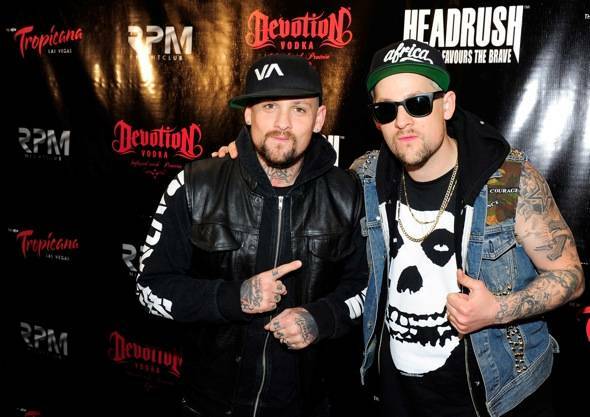 From left, Joel and Benji Madden with UFC fighter Scott Jorgensen. 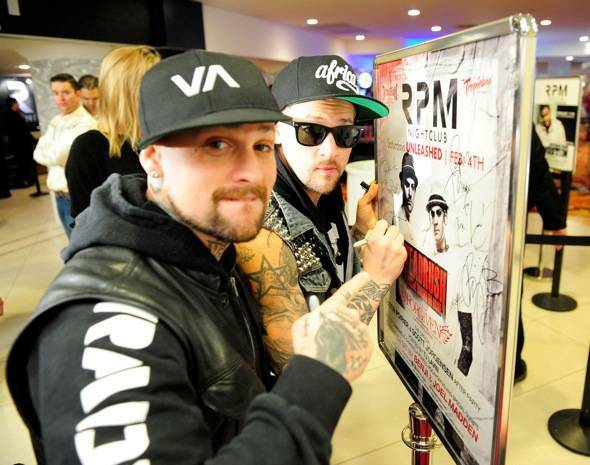 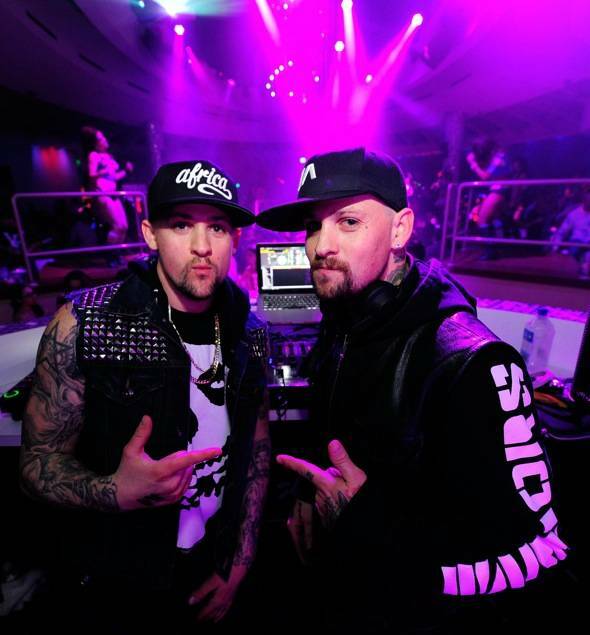 Brothers Joel and Benji Madden performed a special DJ set during the Headrush/Forgiven Official After-Fight Party at RPM Nightclub on Saturday night. 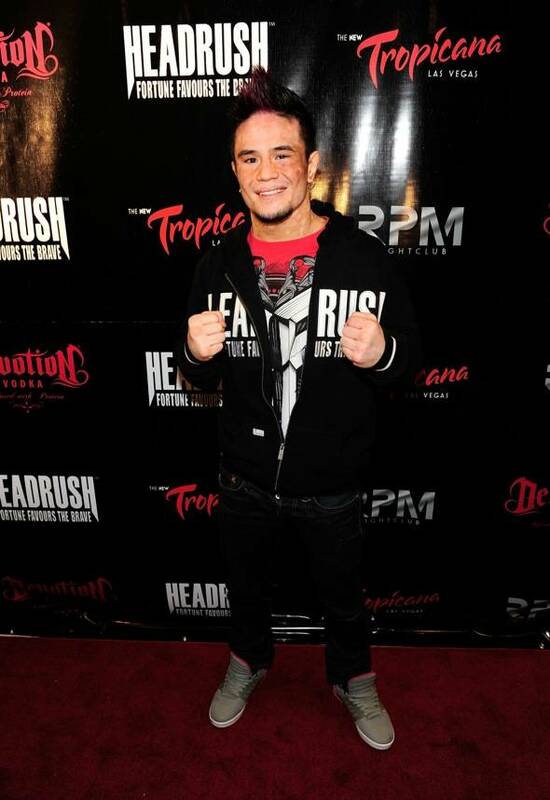 UFC fighter Scott Jorgensen was on hand for the evening at the Tropicana Las Vegas. 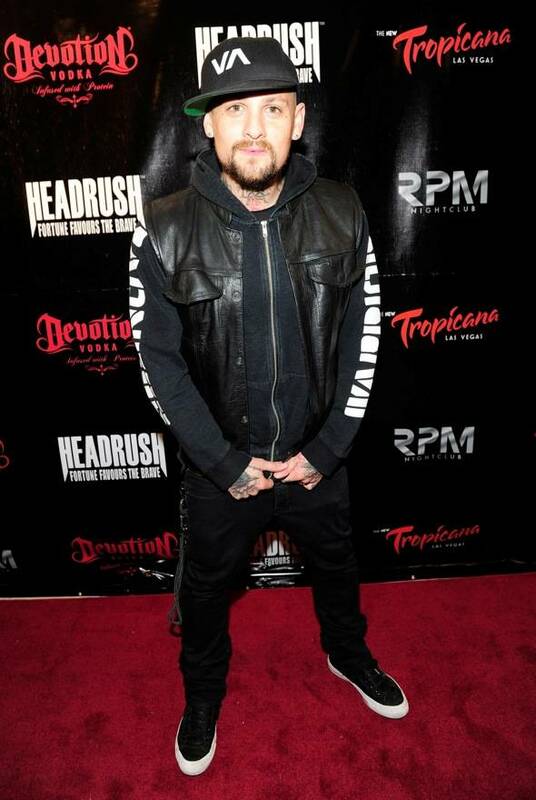 Also spotted: Grammy Award winning singer-songwriter Everlast was among the friends enjoying the set. 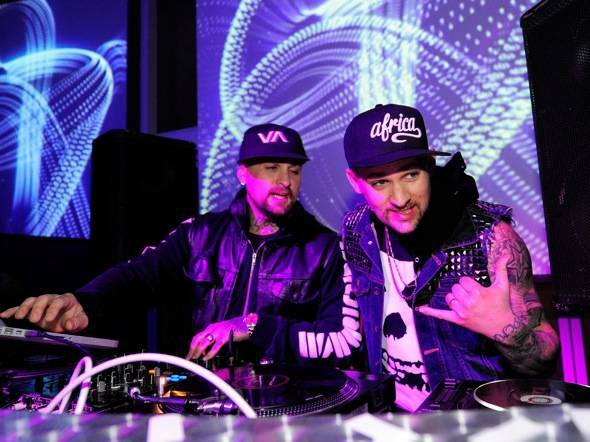 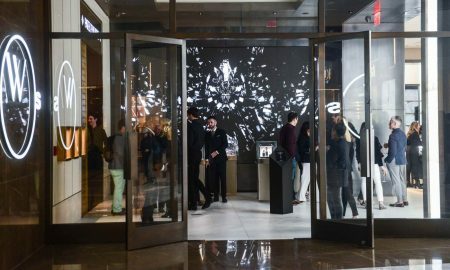 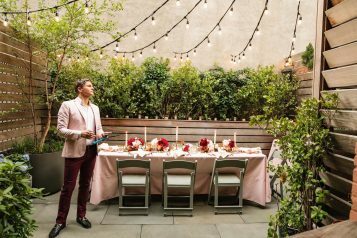 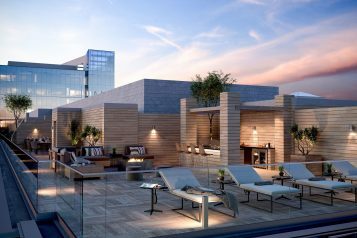 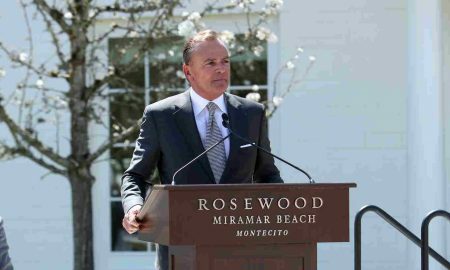 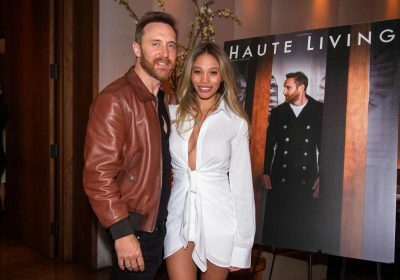 Scott “Young Guns” Jorgensen, WWE Diva Brie Bella, UFC Octagon Girl Chandella Powell, Dustin “The Diamond” Poirier, fighter Reuben Duran and Nevada Secretary of State Ross Miller and DJ AL3, official deejay of the UFC, were all at the party. 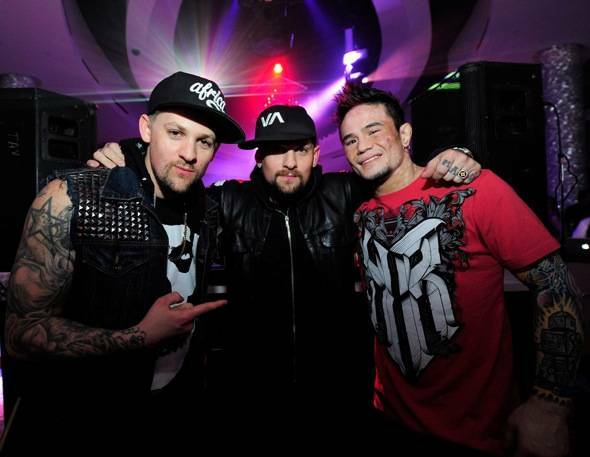 From let, Joel and Benji Madden with UFC fighter Scott Jorgensen. 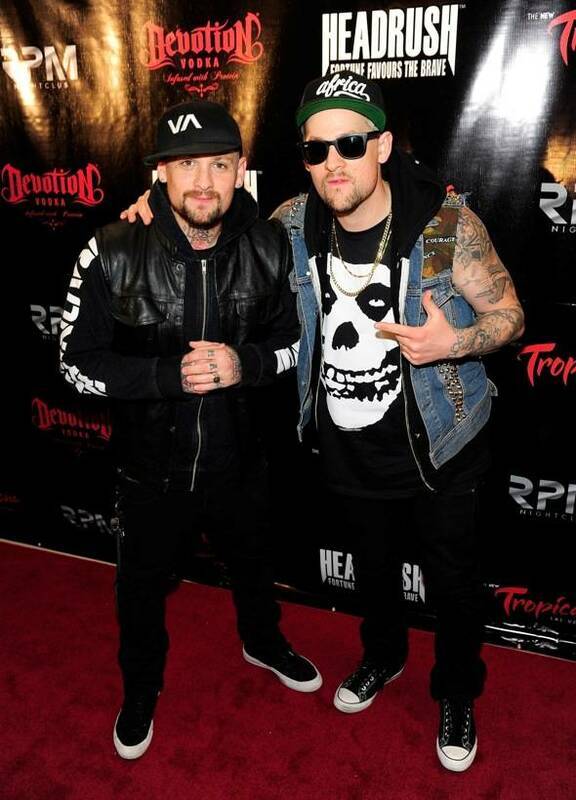 Nevada Secretary of State Ross Miller and DJ AL3, Official DJ of the UFC, at RPM Nightclub for the Official Headrush/Forgiven After-Fight Party. 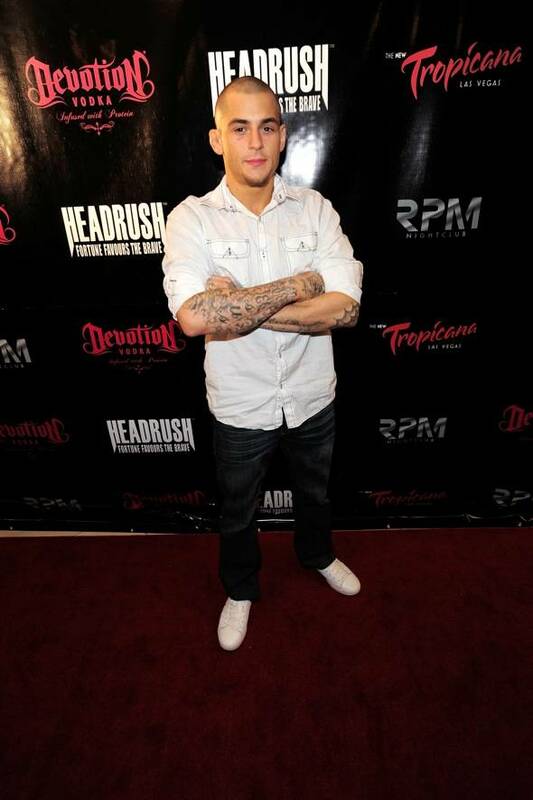 Dustin “The Diamond” Poirier celebrates his UFC victory at RPM Nightclub for the Official Headrush/Forgiven After-Fight Party. 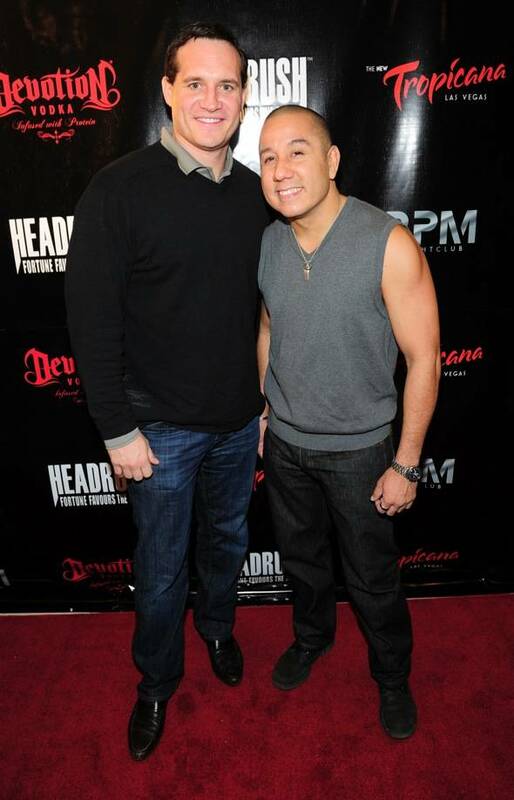 Fighter Reuben Duran and friend at RPM Nightclub for the Official Headrush/Forgiven After-Fight Party. 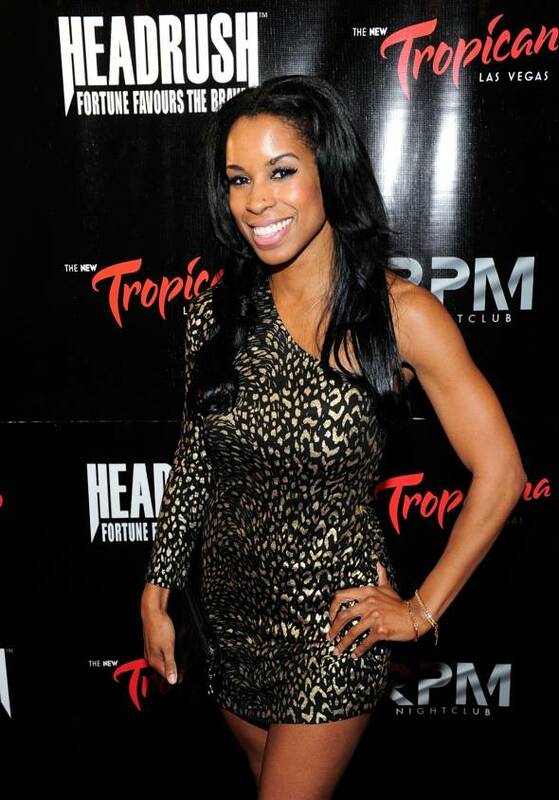 UFC Octagon Girl Chandella Powell at RPM Nightclub for the Official Headrush/Forgiven After-Fight Party. 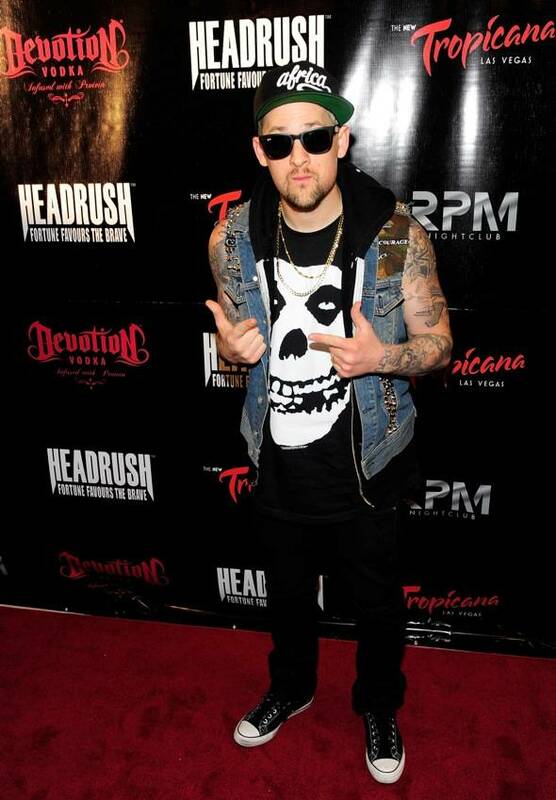 Scott “Young Guns” Jorgensen at RPM Nightclub for the Official Headrush/Forgiven After-Fight Party. 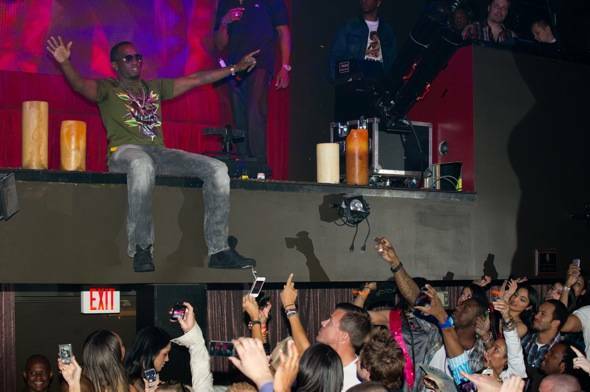 WWE Diva Brie Bella at RPM Nightclub for the Official Headrush/Forgiven After-Fight Party.